Traveler Reviews for Private Tour in Memphis, Tennessee, United States by Tour Guide John G.
John was a wonderful guide and I could not recommend him more. He picked us up and started our day by taking us to Tupelo to the birthplace of Elvis. Then we returned to Memphis for touring there. I had a long list of places we wanted to see and he made sure we got to all of them, plus some. 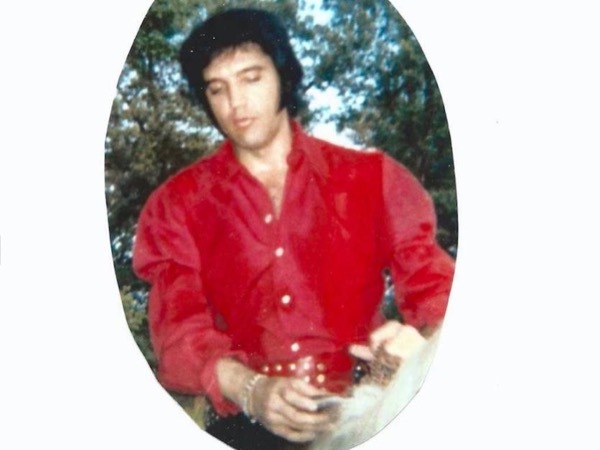 We visited during Elvis Week, so places were very busy. Sun Studio had been sold out when we checked and he was able to call ahead the day of our tour and have tickets waiting. Very enjoyable day with John!